Brought to you by Veroni, Produced in Italy. 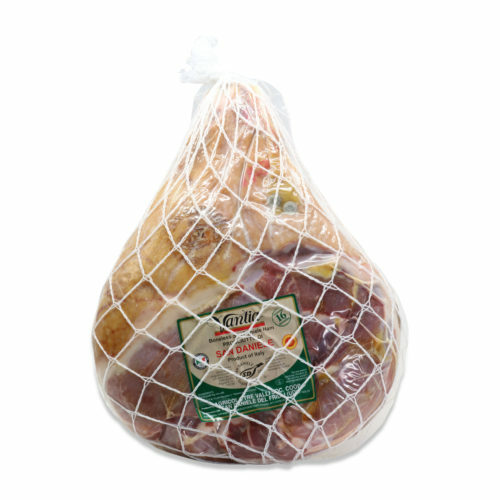 Made in the traditional Napolitan style, this medium-grained salame is packed with garlic and pepper and packs and subtle punch of heat. Delicious sliced on a bias, and served with crusty bread and wine.